See all our Tomatot recipes below. If there's a recipe you want us to add then tweet us @WhatDadCooked. 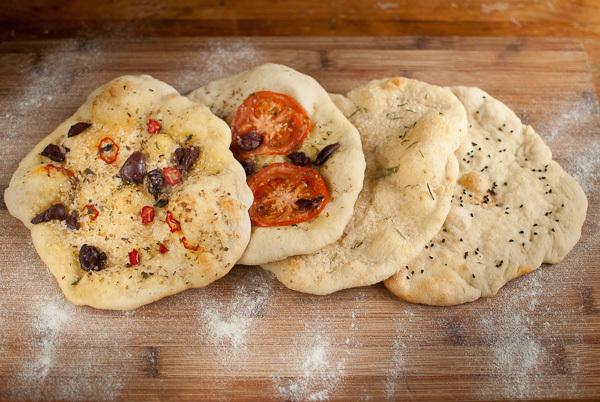 Inspired by our pizza masterclass at Franco Manca’s, I thought I would have a go at making a quicker flatbread.